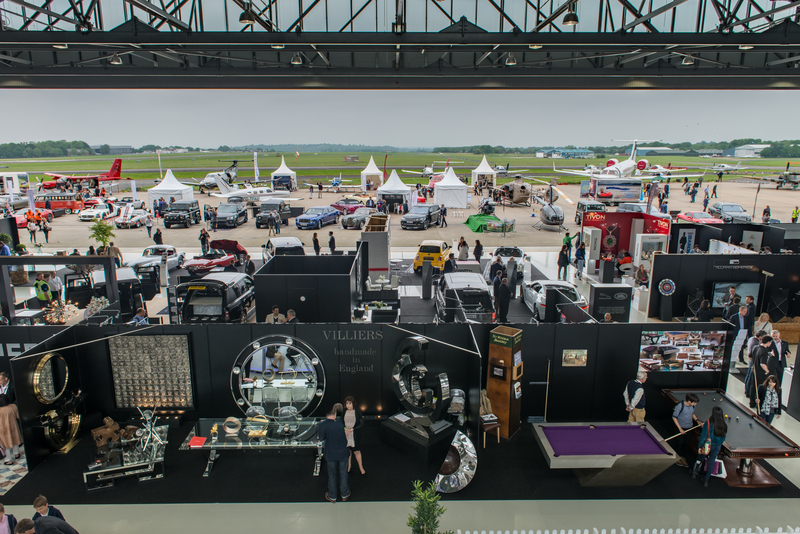 An aircraft hangar and its airfield beyond proved to be an exciting and atmospheric venue for one of Londons most luxurious events at the Elite Show at Rizon Jet private jet terminal at Biggin Hill airport. 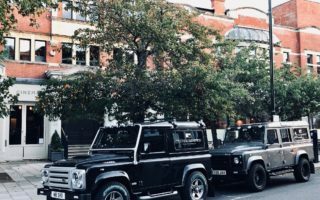 As affluent visitors arrived by helicopter and private plane, the tarmac quickly filled up with visitors in search of the very best lifestyle brands. You can spy our stand at the far right. 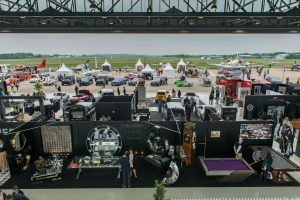 The carefully curated selection of prestige cars, aircraft, powerboats, motor yachts, fine art, fashion, jewellery and bespoke services didn’t disappoint and it certainly proved very popular with the crowds to offer a broad spectrum of premium brands in a single exclusive location. As an integrated technology specialist with a reputation for world-class, high-quality service, Tillman Domotics was proud to be one of 150 luxury brands on show. 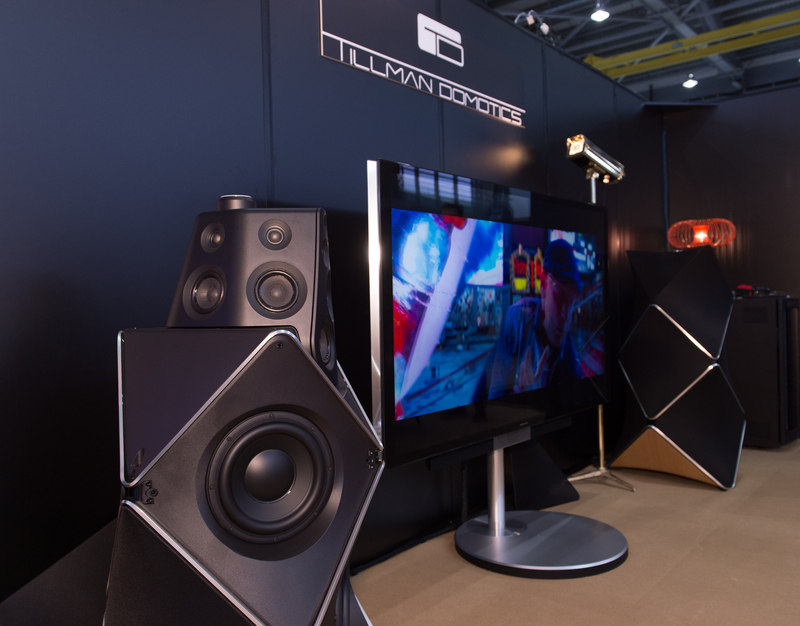 At this years stand, we celebrated the 90th anniversary of Bang and Olufsen, showcasing their exceptional Beolab 90 speakers and the latest 85″ Beovision TV. 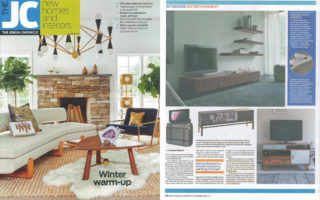 This big screen TV was integrated with Savant, a home automation system controlled with the latest Savant Pro Remote. The sound and visuals are amazing!